Custom printed packaging boxes and labels are what we do best — and that’s exactly what you need to sell your products. We partner with brands to develop cartons and labels that sell themselves, enabling you to better connect with your customers through printed packaging. 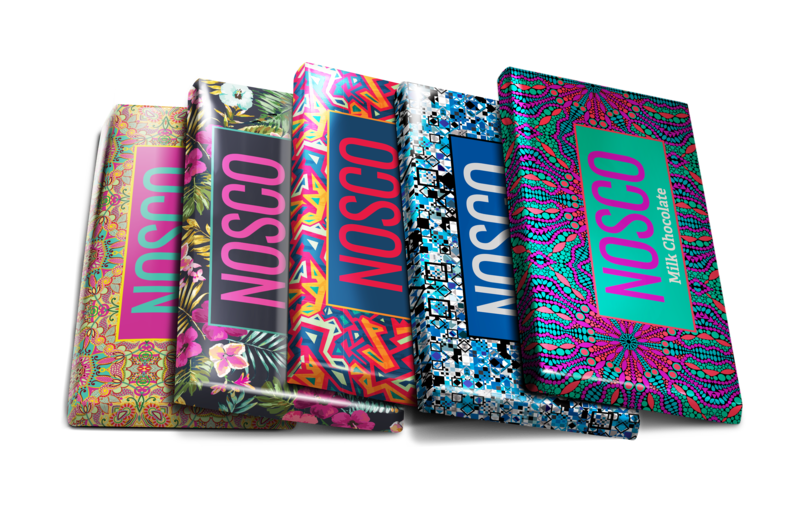 See what a difference custom printed packaging can make and why Nosco is the top choice to deliver it. 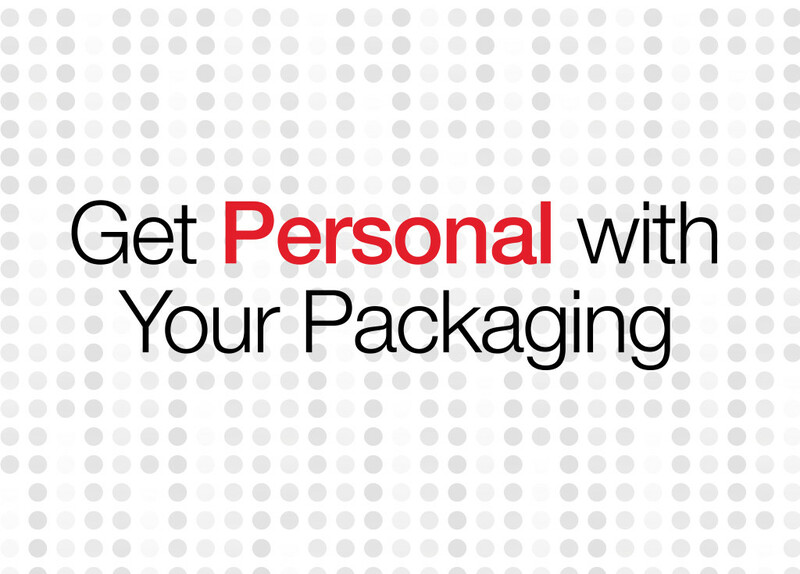 Personalized product packaging starts with a personalized experience. From the start of your experience with Nosco through the creation of your custom printed packaging, you can expect an easy, straightforward experience tailored to your needs. How easy? Digital printing enables companies to easily personalize their packaging with variable graphics and text. The use of personalization to target specific audiences is a growing trend across many industries. Personalization lets companies interact with their customers in a more meaningful way, yet companies have only begun to scratch the surface of its possibilities. With technologies like HP Indigo digital presses and personalization software, any print job’s images, text and colors can be customized. This allows you to create virtually unlimited variations of your design. 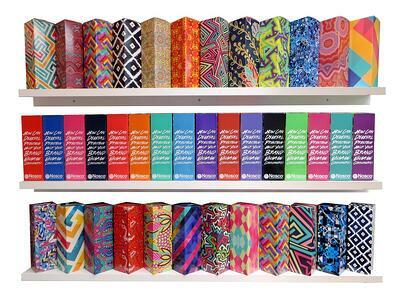 Nosco is equipped to help brands launch dynamic and innovative packaging designs that were not previously possible or cost-effective. Brand engagement — Consumers expect their brands to engaged with them. Be equipped to deliver exactly what they’re looking for and you’ll be rewarded. New believers — Buyers of customized products tend to evangelize the brand. Customization fosters a connection, and the consumers it attracts tend to be more loyal, show less buyer's remorse and repeat their purchases. First Hand Metrics: This type of interaction with your customers - the open two-way dialog – is an incredibly accurate gauge of real world customer sentiment. Earned Media: The social sphere is a breakthrough for the promotion of customization programs – it allows users to share their creation and establish a “Look What I Made” viral buzz that costs the manufacturer nothing but delivers new, eager customers. Better returns — Brands that offer customization are invariably rewarded for their efforts with cold, hard ROI. Our value is in delivering a highly customized yet turn-key solution that results in high ROI for the bottom line and great promotion for the brand. With digital printing, companies can easily incorporate variable graphics and text that allows them to personalize their packaging. The ability to target specific audiences in this way is a growing trend across many industries. 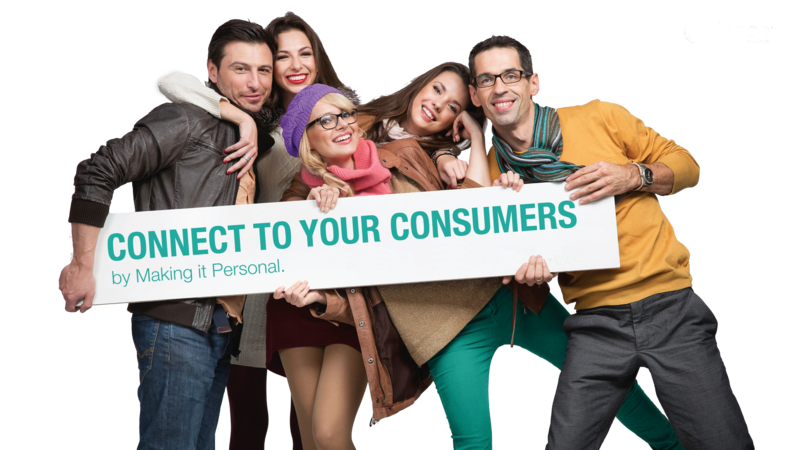 We offer what no one else can – the talent, expertise and experience to build, launch and promote the best CPG personalizers in the world. Our value is in delivering a highly custom yet turnkey solution that results is high ROI for the bottom line and great promotion for the brand.